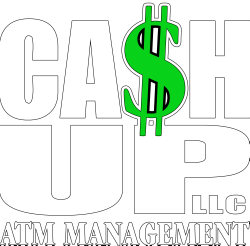 At CA$h Up, we PROVIDE SUPERIOR SERVICE FOR PERMANENT AND TEMPORARY ATM MACHINES FOR events and RETAIL locations ! CLICK TO GET MORE INFO ! WE ARE YOUR PARTNERS FOR MAKING A PROFIT !